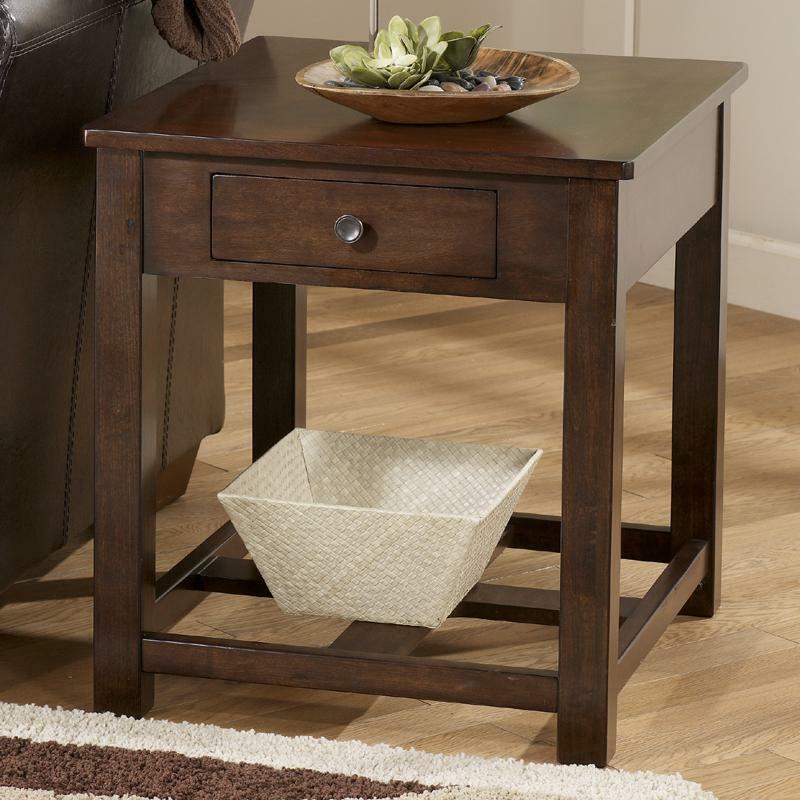 This rectangular end table adds contemporary style and convenient storage to your living room. 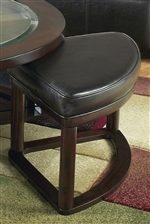 It features a drawer ideal for remote controls, cards, coasters, and other miscellaneous items. The lower slat shelf is perfect for adding a basket, to keep magazines and other items organized. 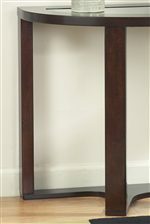 The Marion Rectangular End Table with Drawer by Signature Design by Ashley at Michael's Furniture Warehouse in the San Fernando & Los Angeles area. Product availability may vary. Contact us for the most current availability on this product. The Marion collection is a great option if you are looking for Contemporary furniture in the San Fernando & Los Angeles area. 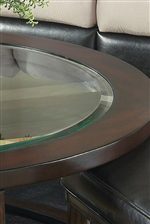 Browse other items in the Marion collection from Michael's Furniture Warehouse in the San Fernando & Los Angeles area.